Air France’s brand new Business lounge at Paris Charles de Gaulle. 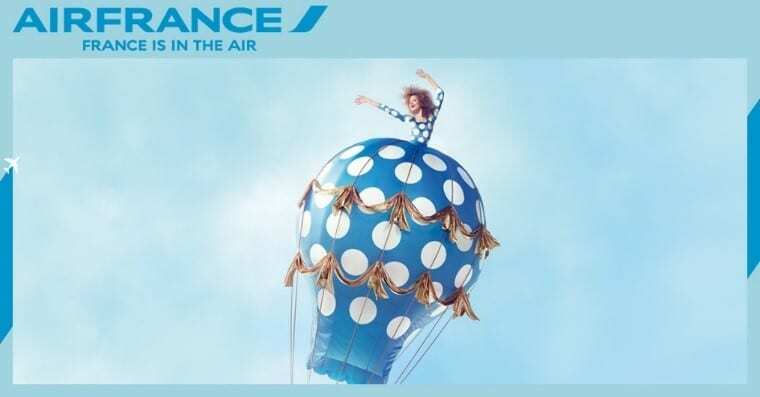 Air France and Qantas brought back their seamless code-share partnership in July via popular transit hubs Singapore and Hong Kong. At the same time, Air France opened up their chic new Business Class Lounge in Paris-Charles de Gaulle.